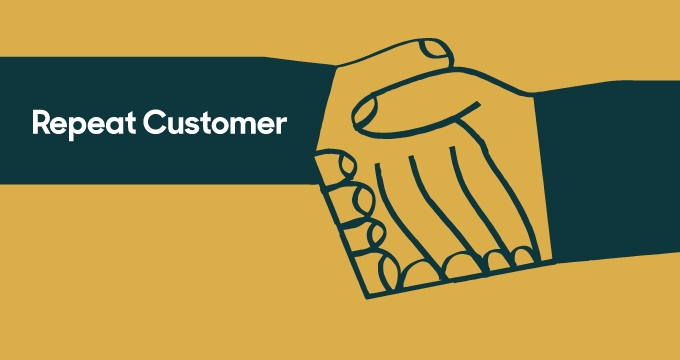 It’s time break free from legacy CRM systems. 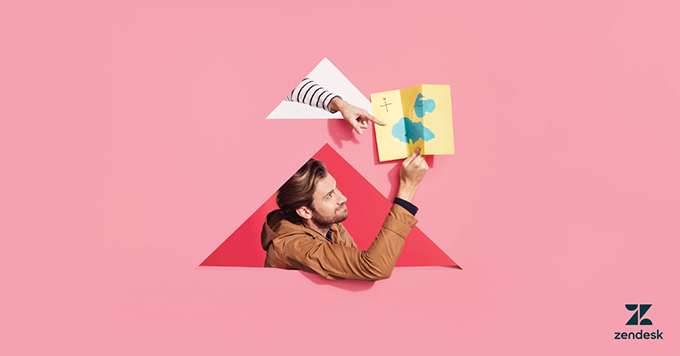 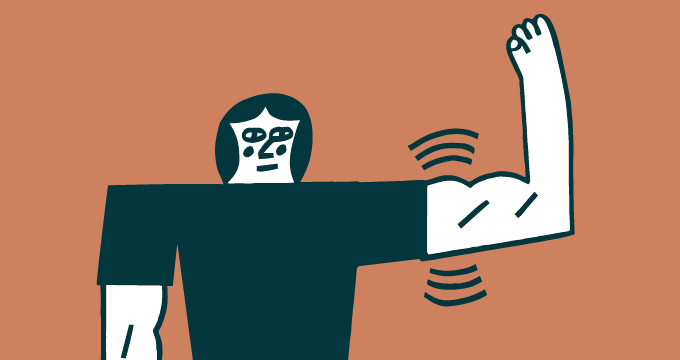 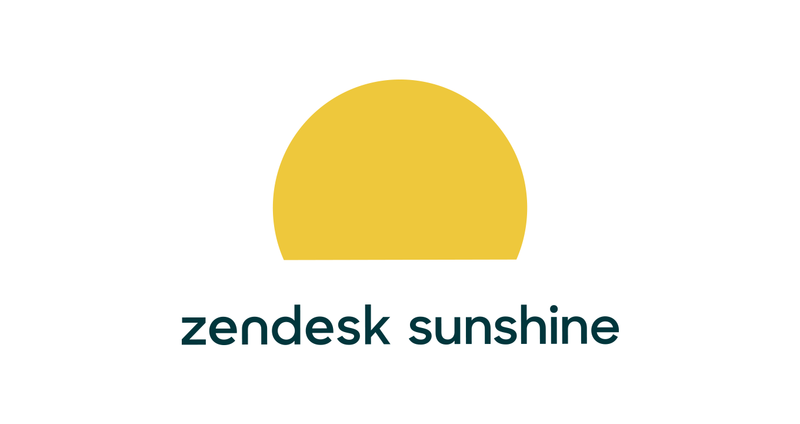 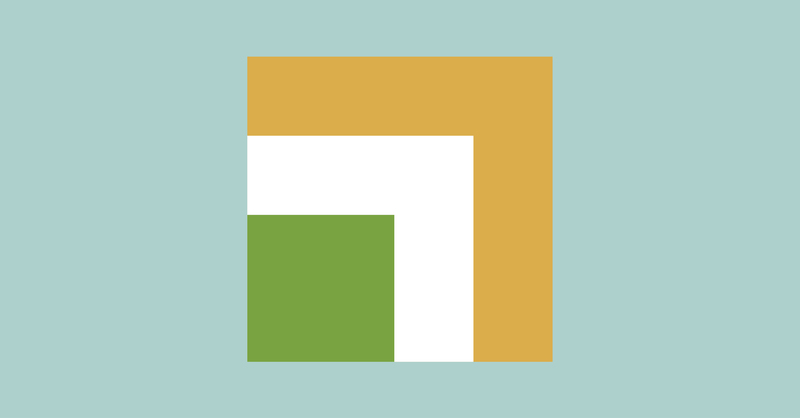 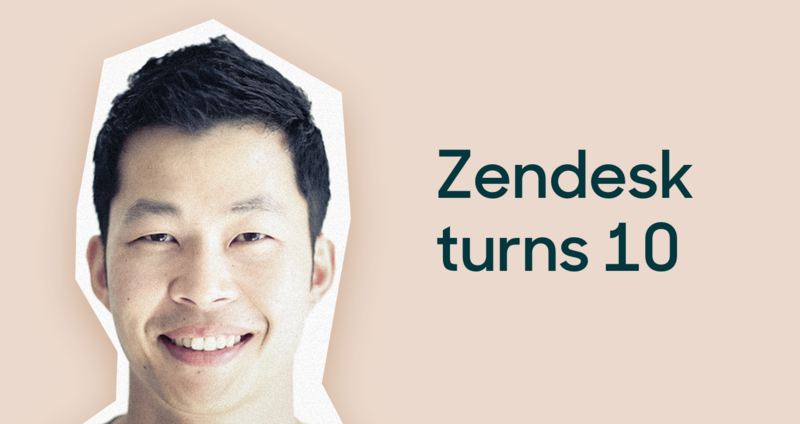 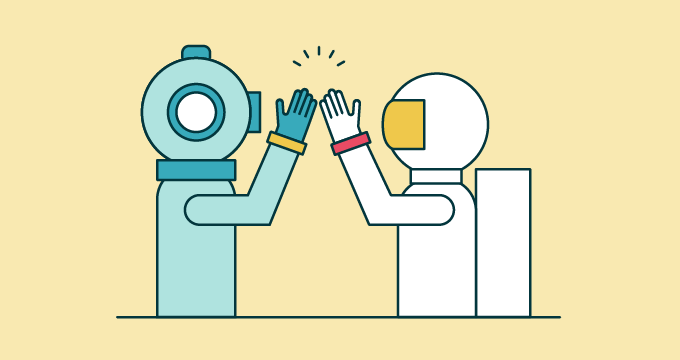 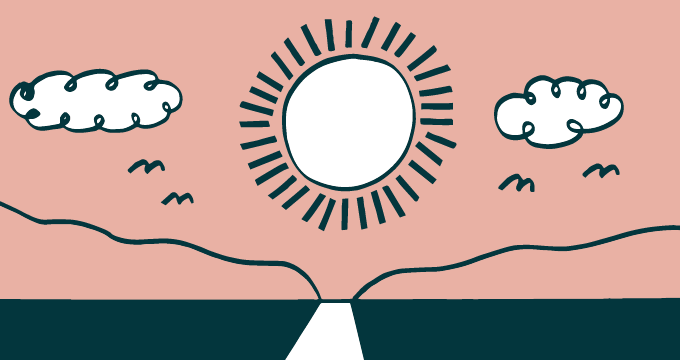 Welcome to Zendesk Sunshine, our new open and flexible CRM platform. 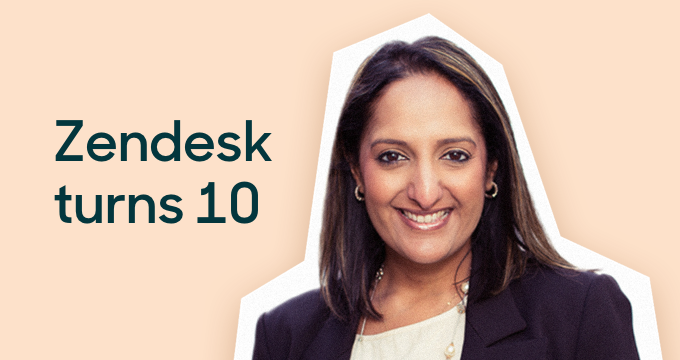 Earlier on in my career, I was looking to join a company whose vision and executive leadership I believed in. 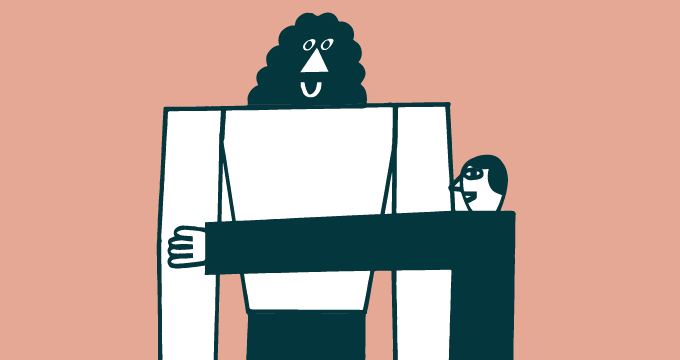 I thought I’d found that. 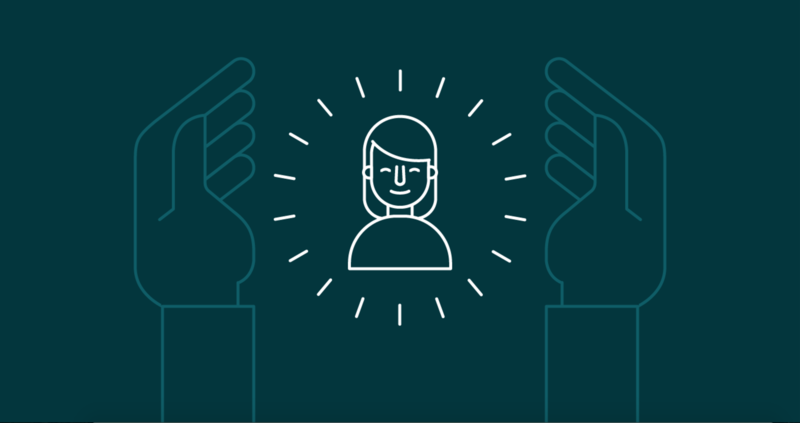 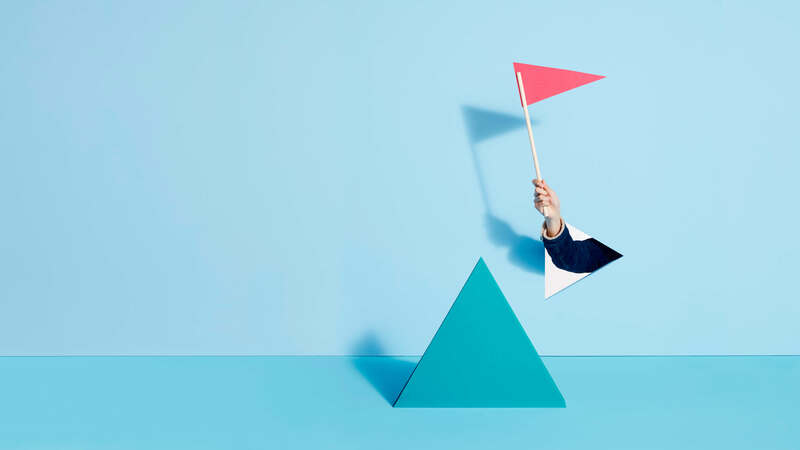 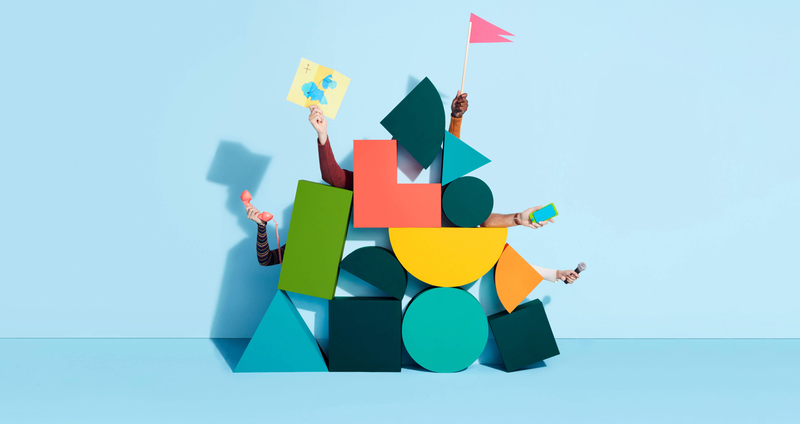 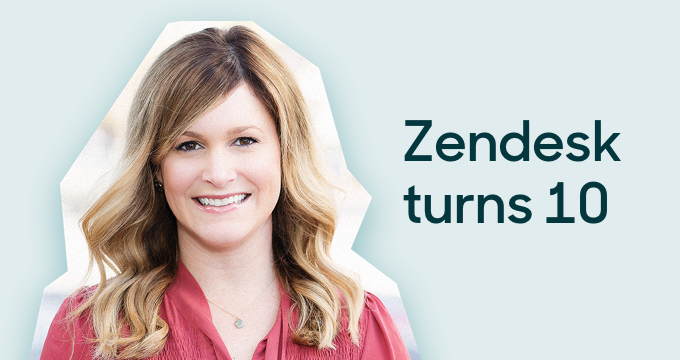 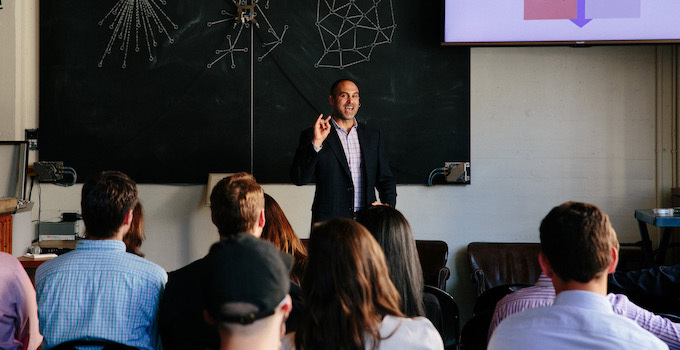 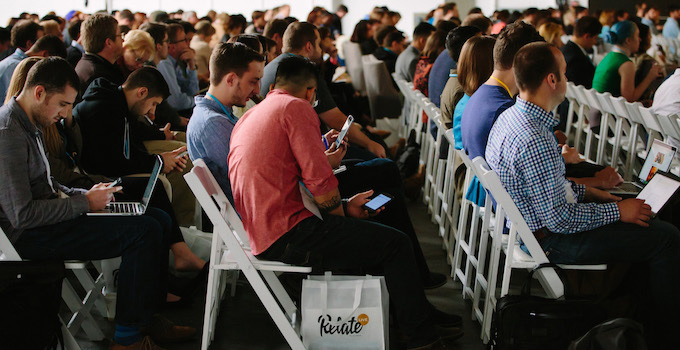 Zendesk has grown from 3 friends who wanted to make customer support simple to 2,000 employees around the globe all carrying out that same vision. 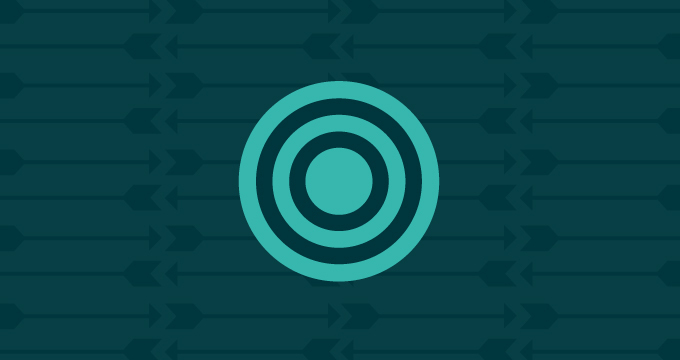 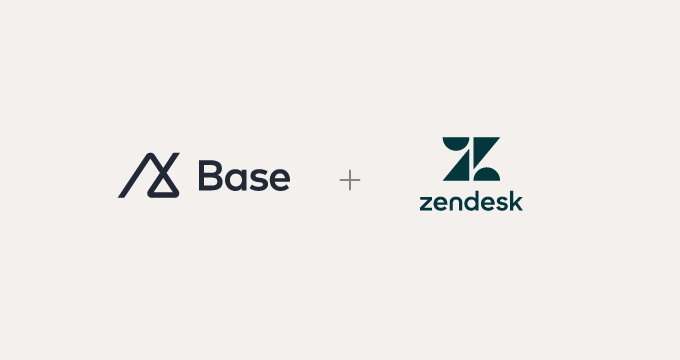 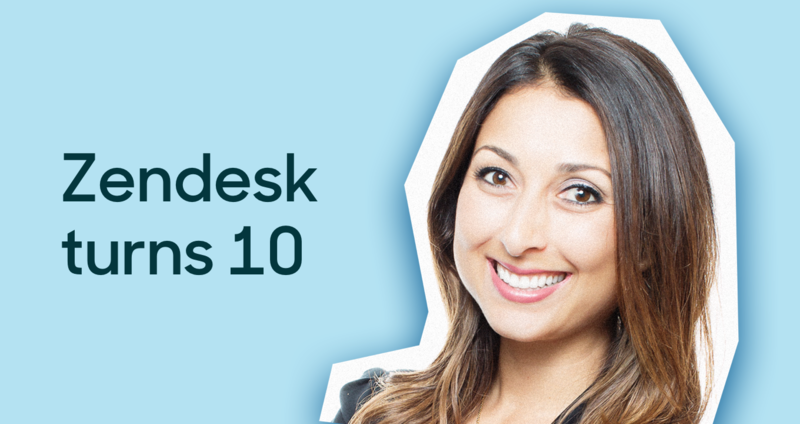 Zendesk lesson #5: Selling enterprise business software doesn’t have to be boring. 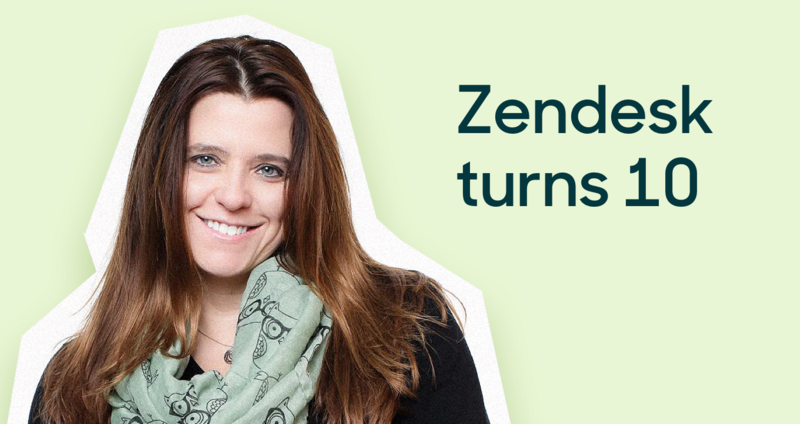 In March of this year, 28 Zendesk customers flew to snowy Ottawa, Canada, for our quarterly Service Leadership.